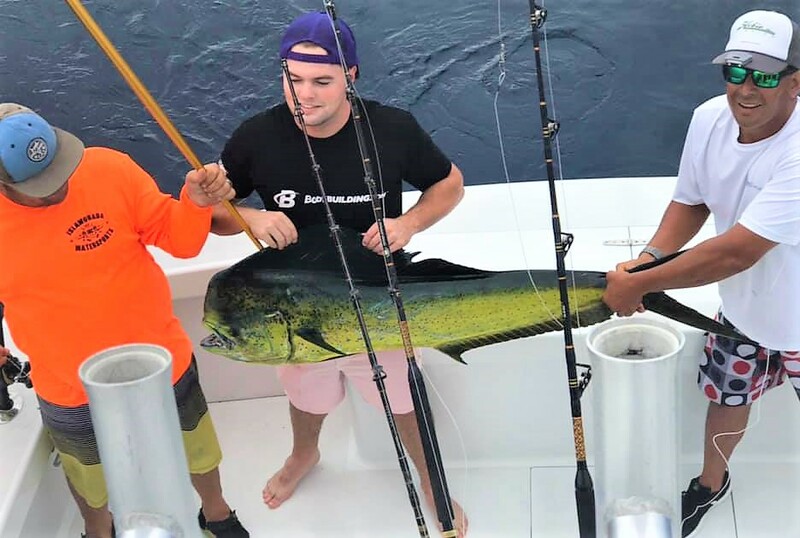 Our Costa Rica fishing clients catch some pretty big fish! 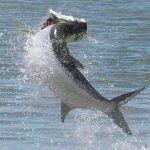 We had two groups of clients on excellent sportfishing charter boats yesterday. 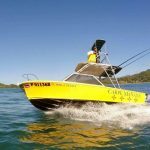 One group fished out of Pez Vela Marina in Quepos on Costa Rica’s South Pacific coast. The second group went out from Carillo on the northern part of the Nicoya Peninsula. Sarah Lindsey and her family and friends at Pez Vela Marina spent a full day on the 46ft CaribSea with Captain Glenn Morales. They didn’t get any billfish, but they fought yellowfin tuna all day, boating seven. 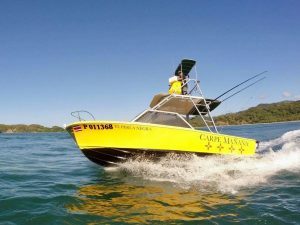 Dan Notterman and his family were on the 25ft Perla Negra (below) with Captain Fred Maschmeier They hooked six big dorado, landing one for dinner, and having fun fighting and jumping the beautiful fish. 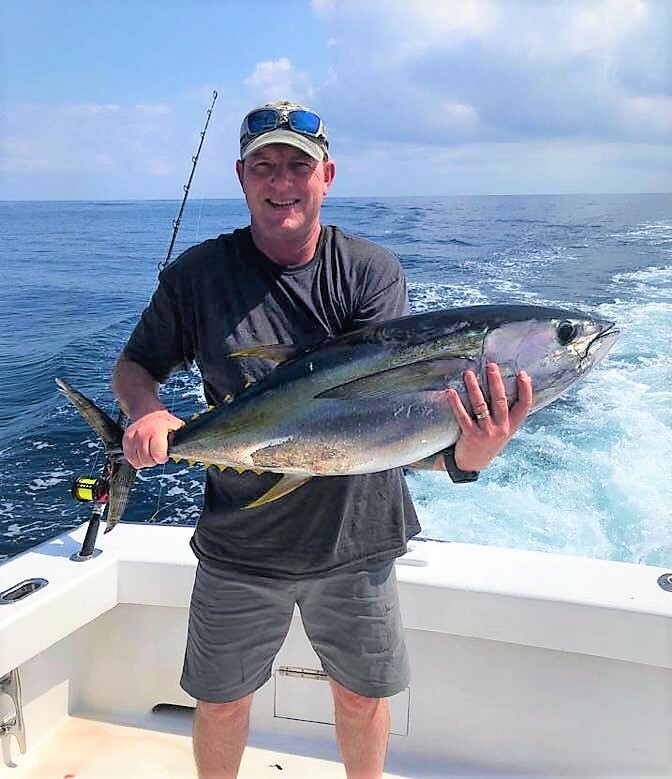 And out of Herradura Bay beside Los Sueños Marina, anglers with Captain Brent Moyer on the 58ft Chaser went 2-4 on sailfish, caught two of these big dorado, and broke off a nice yellowfin tuna. 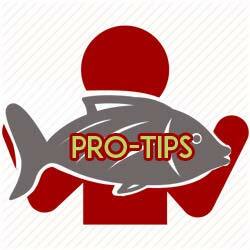 Follow our blogs to find out what’s happening on the Costa Rica fishing scene.